News headline : : 1) Important VAT Announcement. 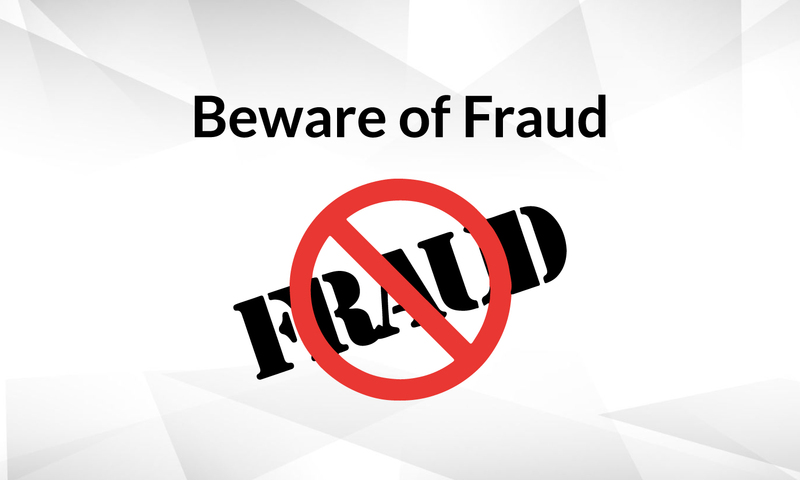 2) Beware of Fraudsters. 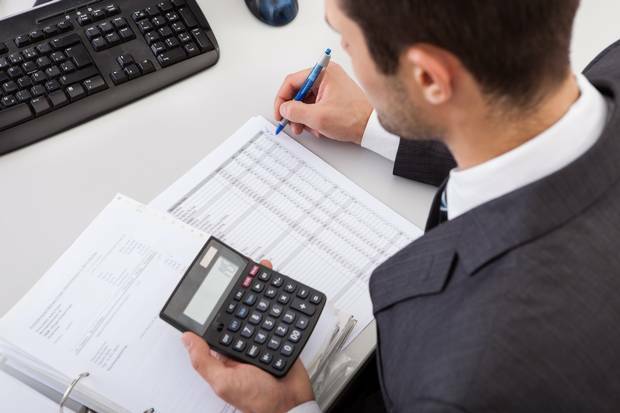 It’s extremely important for any business owner or general entrepreneur to have a reliable accountant on their side working for their company’s best interests and making sure you see to your fiscal limits and overall potential on a regular basis. If you are thinking of a new business set up in Dubai, the time is indeed ripe, considering the city has been buzzing with latest infrastructures and developments that allow it to be favorable for business owners to venture into a new business. 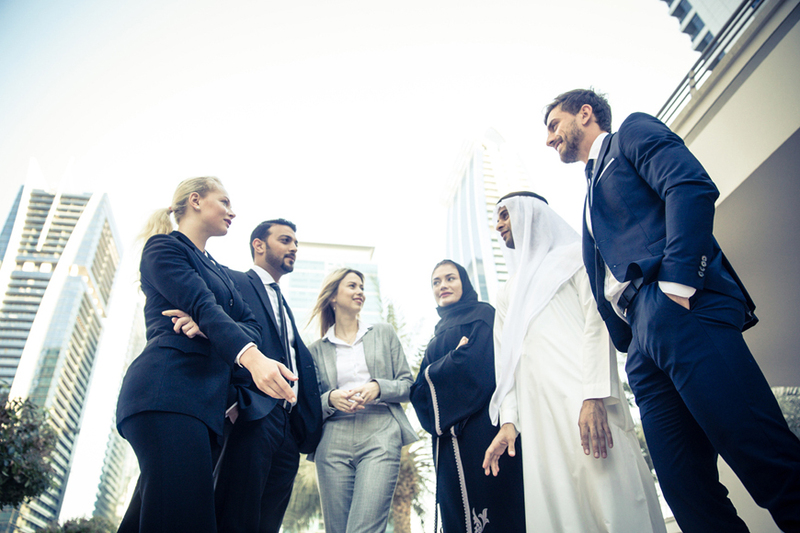 However, before venturing into any kind of business, whether you are a resident of Dubai or looking for offshore company setup, you need to follow a gradual process to set the ball rolling for your business. VAT or value added tax is something that every business whose turnover is over AED 375,000 needs to charge nowadays. All the customers are bound to pay VAT along with the actual price of the products or the services that they have bought or taken. Hundreds of service providers and sellers all over Sharjah, Dubai & Ajman are needed to register for VAT and file VAT return statements. Recently, FTA has made the bank details and other information mandatory for company’s VAT registration. Below are the list of documents required to do the VAT registration of company. 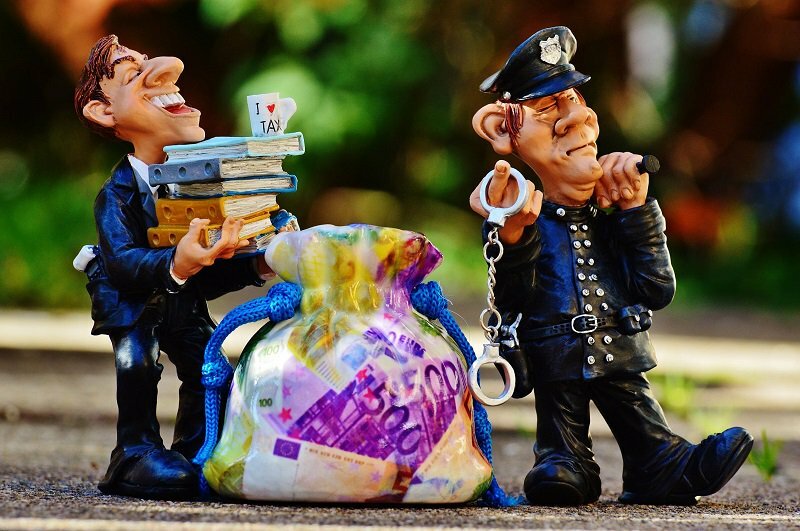 The Federal Tax Authority (FTA), has requested to all tax registered business for not to disclose their financial data or other information to any person or organisation that is not authorised to do so. Tax authority is emphasising to ignore any message, email or telephone call received by the tax person asking for their registration details. Prime Quantum is one of the best and well-known VAT consultant and consulting service providers in UAE. 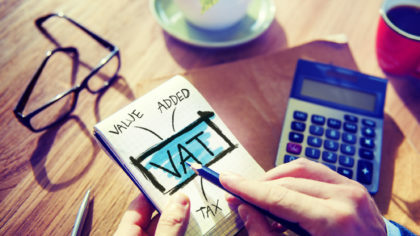 Since VAT inception in January 2018, we have helped many, Dubai and Abu Dhabi based, small and large enterprises with VAT and have provided expert advice to them. 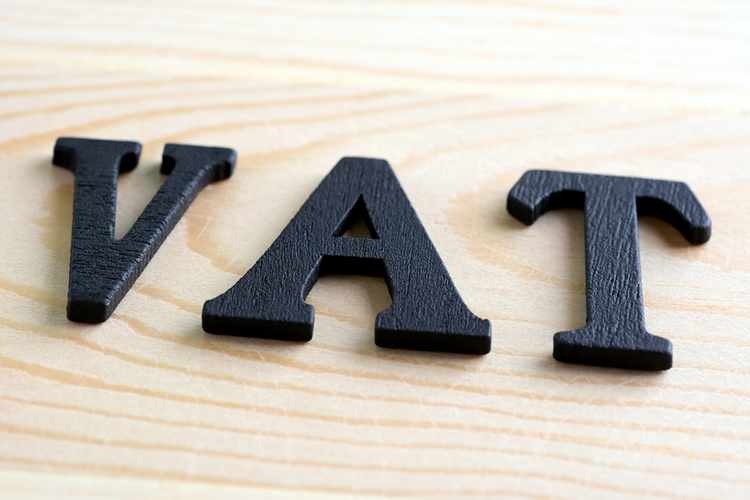 The Federal Tax Authority (FTA) has relaxed the timeline for filing the first value-added tax (VAT) returns, easing reporting and compliance pressure on companies, especially SMEs. Copyright © 2019 Prime Quantum Services All Rights Reseverd.